The South Carolina United YMCA Recreational Youth Soccer League serves over 5,000 Midlands youth (Fall and Spring) who compete at six different venues throughout greater Columbia. Soccer encourages team play and individual skill development while having fun. Participants will learn new skills and make friends along the way. 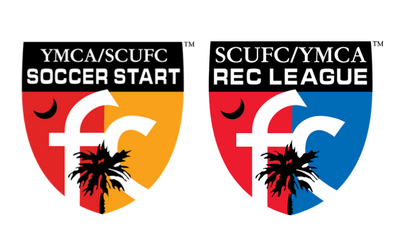 Soccer Start is for children ages 4-6 and our SCUFC/YMCA Rec League is for ages 7-19.